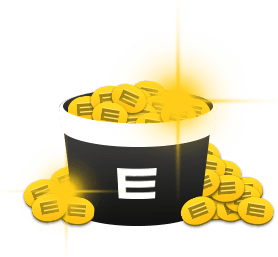 Empire City Online Casino is free to play and built for entertainment, so you can experience real casino games for free, in the comfort of your own home. 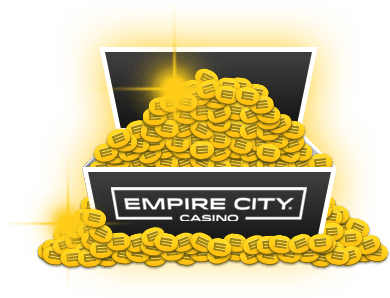 When you sign up for an account with Empire City Online Casino, you are automatically given $5,000 Virtual Credits to play your favorite Slots and Table games with. You will also get an additional login bonus every day when you come back. 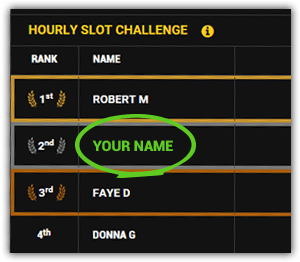 The Empire City Online Casino is part of the Empire City Casino at Yonkers Raceway in New York. We would love to see you there. Check out our website to find out where we are and what you can do on your visit www.empirecitycasino.com.